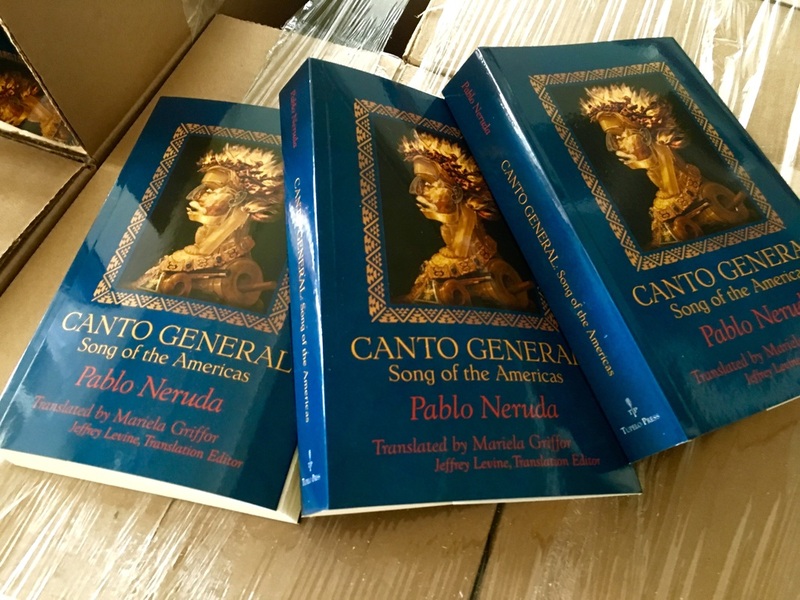 Pablo Neruda's "Canto General: Song of the Americas" translated by Mariela Griffor - Order your copy from Tupelo Press here! This collection contains 50 poems, written in the period from 1986 to 2011. They are about traumas of the past that lead to the tension between political idealism, motherhood and the shifting ground of modern social structure. 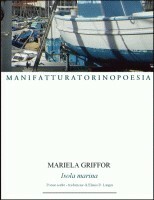 This is a work of selected poems by Mariela Griffor in Italian translation by Eliana D. Langiu. 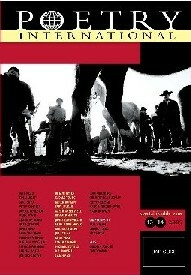 It appeared in 2010 in Italy with the Torino publisher Manifattura Torino Poesia. 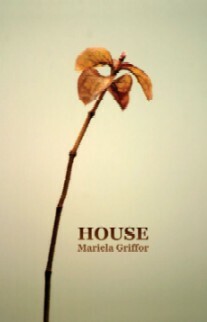 Heartland is a selection of Mariela Griffor's poems that was published in Stockholm, SWEDEN in the Fall of 2009 by ARS Interpres. This edition of Poetry International contains the feature Chilean Poetry Today guest-edited by Mariela Griffor, including new translations of Nicanor Parra, Pablo Neruda, Roberto Bolano and others in this special double issue. The issue will feature Chilean Poetry that will translate, for the first time, new poems by Neruda, Gabriela Mistral, Roberto Bolano, Enrique Lihn, Carmen Berenguer, and many more wonderful voices. 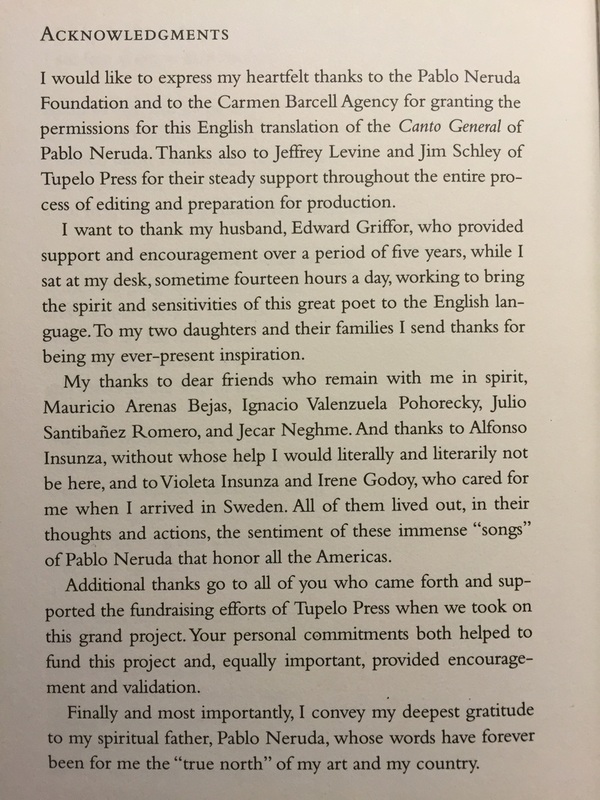 Contributing translators include Mark Rudman,Carolyn Forche, David Young, D.H. Powell, Edward Hirsh, Jericho Brown, Katie Ford, Jim Schley, Alicia Ostriker, Patricia Fargnoli, Jane Mead, Tim Liardet, Gary Soto, Peter Campion, Derick Burleson, Mark Irwin, Ruth Joynton, and Jean Valentine. HOUSE is a love affair between the poet and Chile. While making real the struggles of war, becoming an expatriate and the alienation that accompanies the immersion in a new culture, Griffor also conveys the beauty and nostalgia she feels for her home country. She commands our attention, and we share her sadness, compassion, anger and hope. 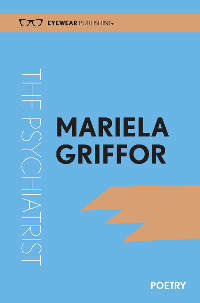 Influenced greatly by the American lyric tradition, Mariela's poems play softly and skillfully; the smooth strum lingers in the readers ears. 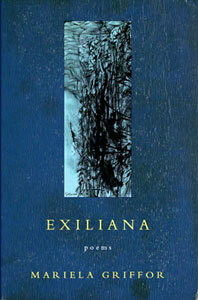 Mariela Griffor is the author of EXILIANA. Born in the city of Concepcion in southern Chile, she attended the University of Santiago and the Catholic University of Rio de Janeiro. She left Chile for an involuntary exile in Sweden in 1985. Ms. Griffor lives in Grosse Pointe Park, Michigan, where she is founder of the Institute for Creative Writers at Wayne State University and Publisher of Marick Press. In the passing of the years the grief does not disappear.